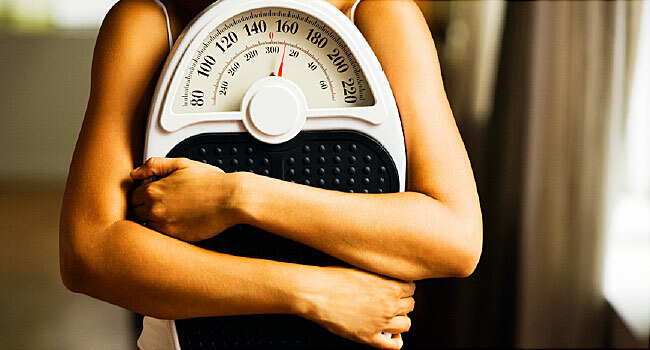 We discuss about the weight loss myths and weight loss facts that will surprise you. You can also learn here some secret weight loss tips and tricks to help you lose fat quickly! Though it is true that losing weight is one of the most challenging tasks for obese people, there are ways to make this task easier and convenient. What a majority of weight loss aspirants don’t realize is that remaining slim or fit is all about healthy lifestyle and not just about weight loss supplements and fat burning programs that fail to deliver results as promised. There are many weight loss myths that are far from fact. Read why low carb diet is not effective and what lifestyle changes result in permanent weight loss in this article on weight loss tips and tricks. Alright it is now time to bust the weight loss myths and learn about the real weight loss facts.